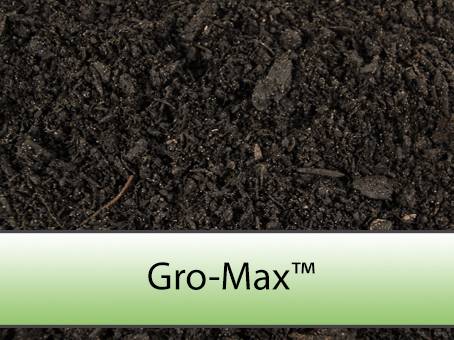 Gro-Max ™ Premium Garden Soil is formulated for maximal root growth with a blend of compost, aged bark fines, peat, sand and native topsoil. It is balanced for pH, water holding capacity and air porosity. Great for topping up your gardens!